A few shots from my wanderings over the last year. 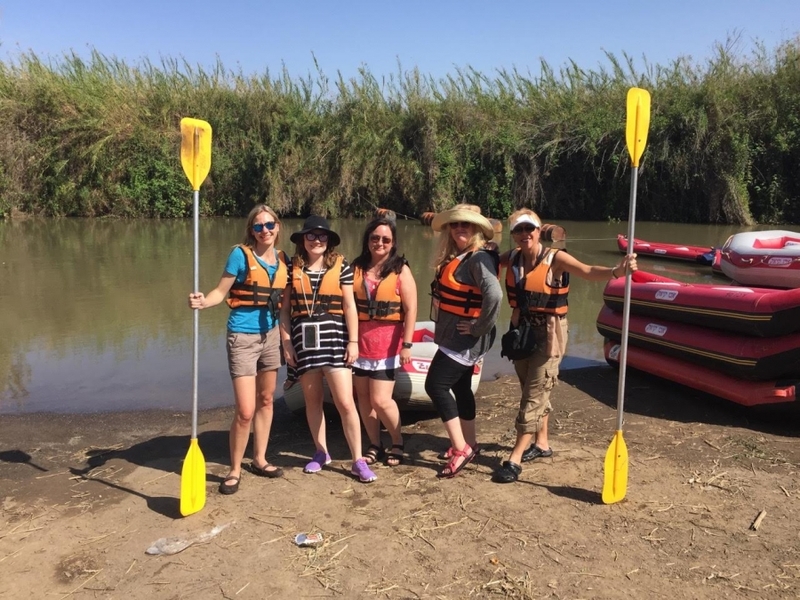 Julie, far right, with new friends, after rafting the Jordan River in Israel in March 2016. 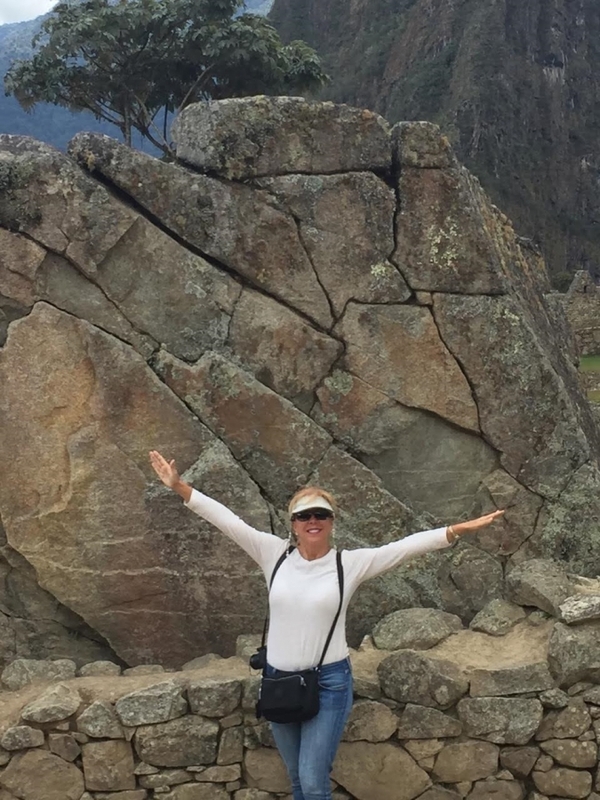 Near the Inca Trail in Machu-Pichu, Peru, October 2015. 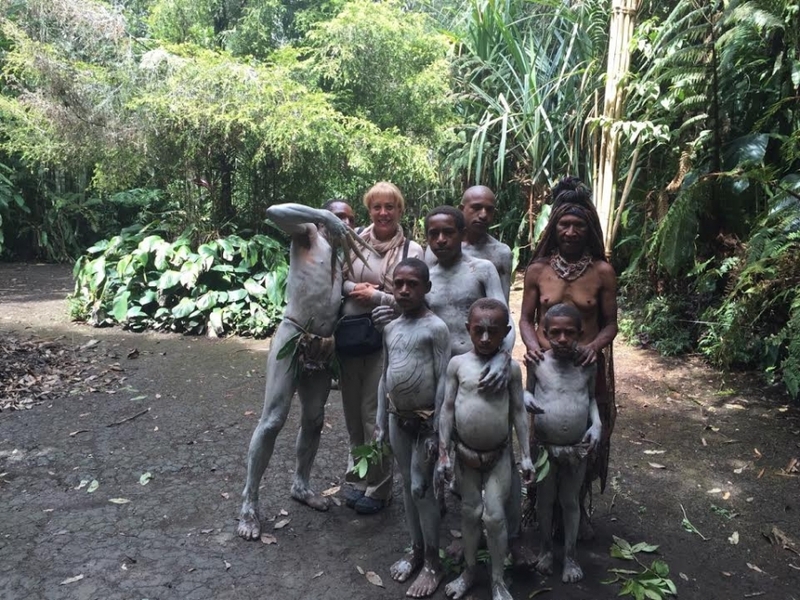 With some Western Highland tribe members near Mount Hagen, Papua New Guinea, in November 2015. 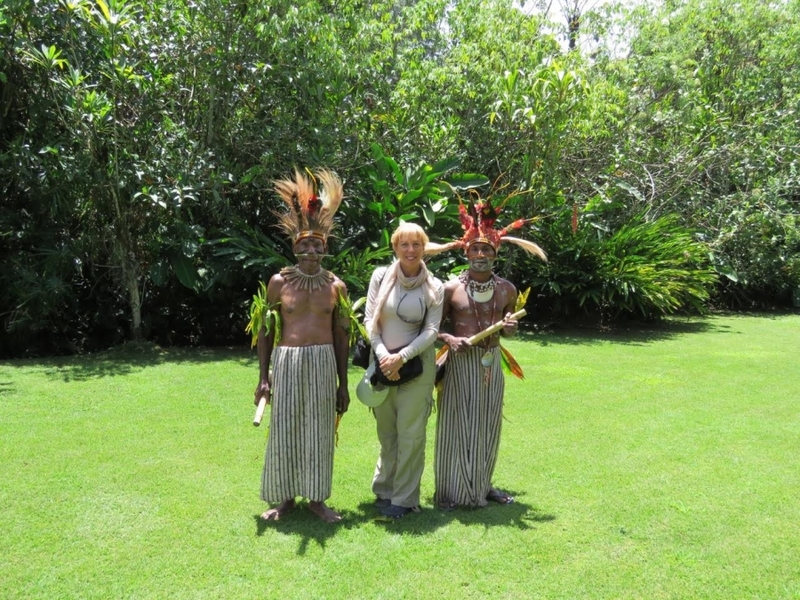 With members of the Wurup clan from Pulga village, Papua New Guinea, in November 2015. This matriarch and her offspring are clad with white clay, used ceremoniously to ward off neighboring warring clans.